We are back with Formation. 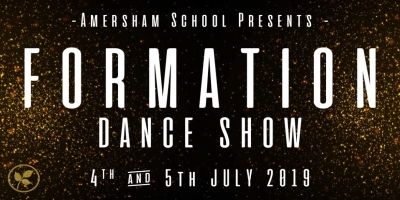 Amersham School's 4th Dance Show! Dances have been choreographed by staff and students of the school showcasing a variety of styles. We pride ourselves with providing dance opportunities to all our students and we hope with your continued support that this may continue.